There’s something meaningful about playing for one team your entire career. 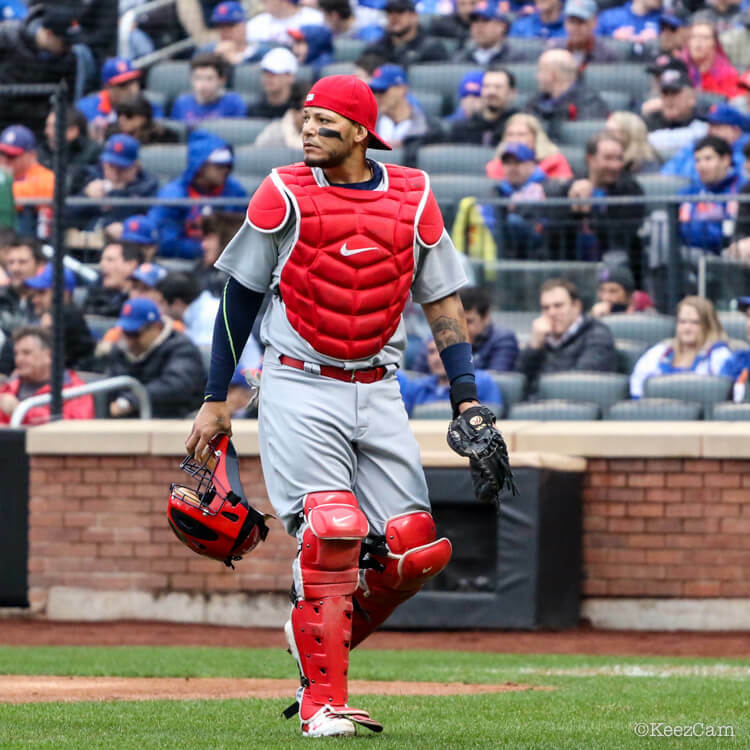 Yadi in any other uniform than the Cardinals’ would just be wrong. 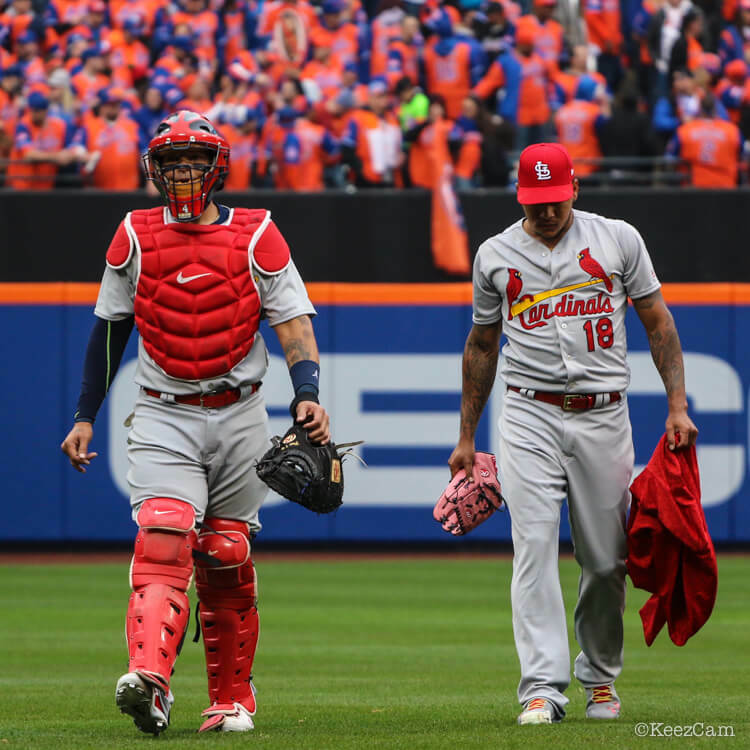 In that same vein, Yadi in any other gear but Rawlings is wrong. Well, 15 years into a (1st ballot?) 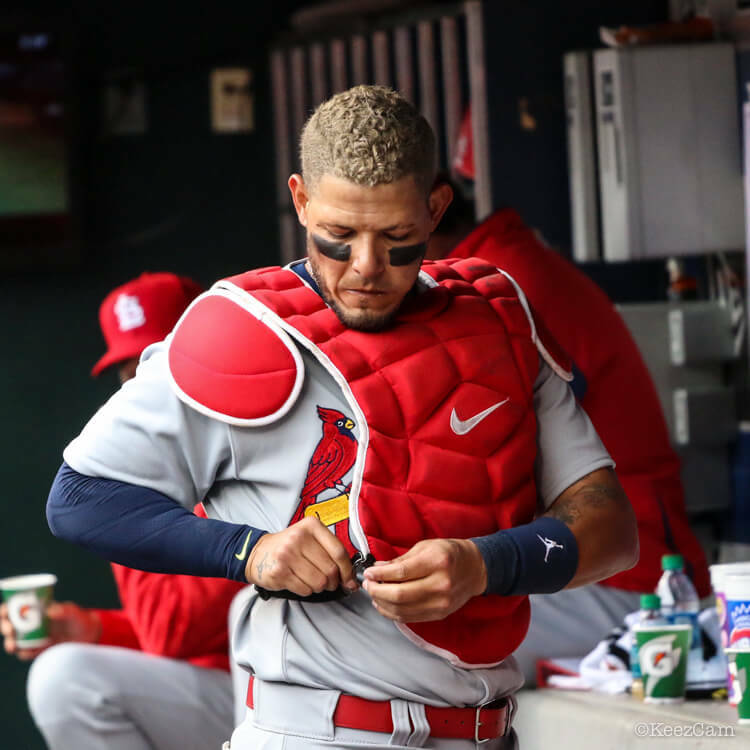 hall of fame career, Yadi’s taking off the classic leather Rawlings chest protector for a Nike logo. Shinnies, too. More power to the guy, Yadi deserves whatever he wants, but the fan in me hates it. Do you like the switch? Shop Nike catchers gear on eBay at the link. 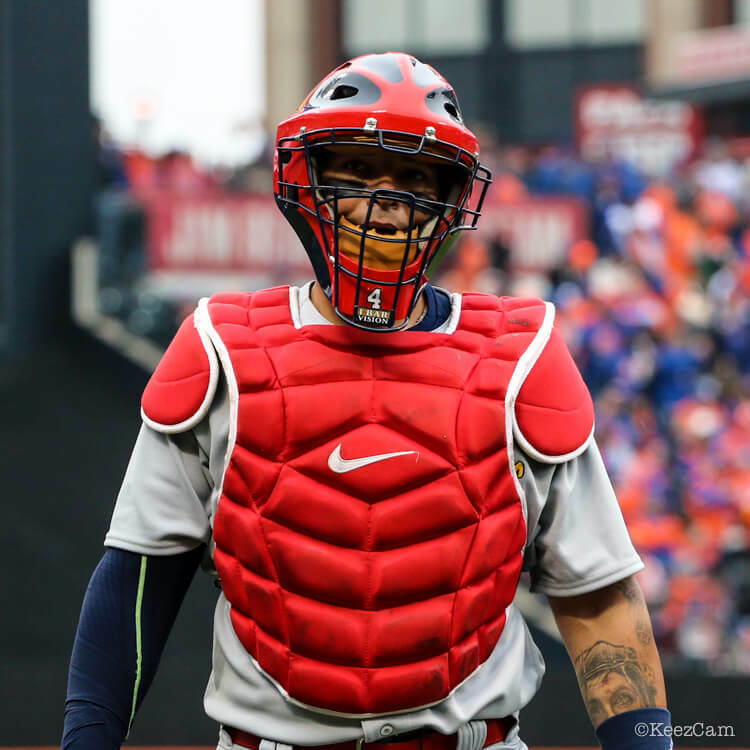 Categories: Gear, St. Louis Cardinals, Yadier Molina, Catcher, Catcher's Gear.